FCC is a nonprofit organization supporting Chinese adoptees and their families and friends. Founded in the early 1990s in Manhattan as a parent support group, and expanding to a nation-wide network, our members include adoptive parents, Chinese adoptees and their siblings and other relatives, as well as friends of the organization. We also provide funds through our FCC Orphanage Assistance Program to help provide foster care, education fees, and other support to children who remain in Chinese orphanages. We are an all-volunteer nonprofit 501(c)(3). Our board members in the past have included adoptive parents and adult adoptees. We bring a whole range of experience to the table (from law, to childhood development and psychology, to art, to marketing and fundraising, and more). At the moment, there are seven active board members meet who about once a month, helping to conceive of and plan programs for adoptive parents and adopted kids in the New York area. If you would like to get involved, do not hesitate to reach out to us! We are looking for more community members to get involved at whatever commitment level suits you - from board member to regional coordinator, from event volunteers to event attendees! 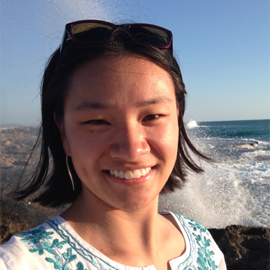 Lisa is the first Chinese adoptee to have grown up with FCCNY, to serve on our board. 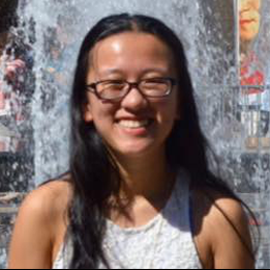 She leads a cohort of the earliest adoptees from mainland China to be brought back to the US, and grew up attending many of FCCNY's events, particularly Culture Day. She was raised in Manhattan and attended Bronx Science for high school, during which she participated in FCCNY's Girls Connect at its inception, as a senior mentor. She graduated from Cornell with a BS in biology and worked at Northwell Health's (formerly NSLIJ) research institute, in a neuroscience lab. Lisa joined our board in 2015 and initiated and currently directs our Adoptee Board. She became secretary of our board in 2016 and became co-president in 2019. 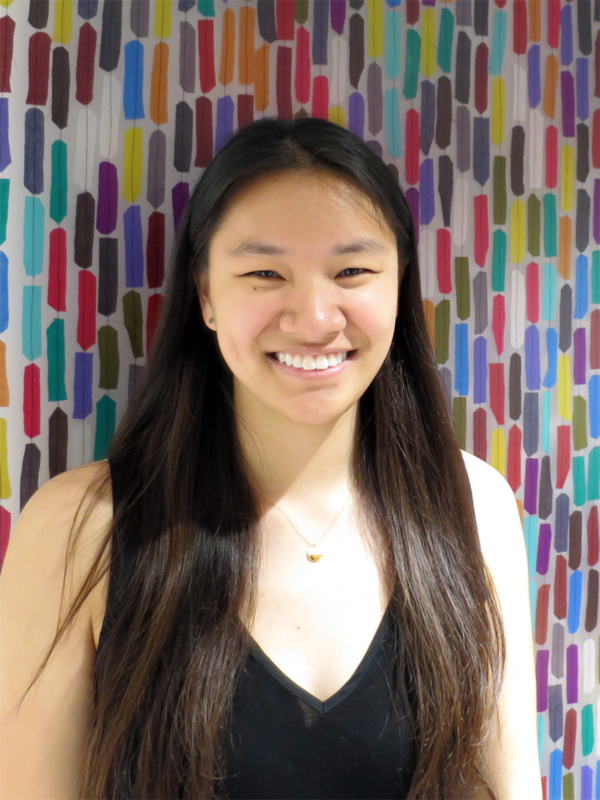 Currently, Lisa is a data manager at Columbia University and has interests in applying data science and programming approaches to the bio/med-tech field. Maureen Farrell and her husband Alan Kenny live in Montclair NJ. Maureen is mom to Lily from Shangrao, Jiangxi age 11 and Cali age 8 from Changzhou, Jiangsu. She has been the Regional Director for FCC Northern NJ since 2010. Maureen has a Masters degree in Finance and Operations Management from NYU. She worked for 15 years in the Wine & Spirits industry as VP of Financial Planning &Analysis and later as CFO for a wine company. In 2013 Maureen made the decision to devote her career to working in the not for profit sector. She is currently the CFO for the NJ Family Planning League—a not-for-profit that funds women’s health clinics across the state of NJ. Maureen has been on the Board of Directors of OCA (Organization of Chinese Americans) since 2011 and is an active member of the FCC/OCA Leaders. Deborah is currently the Director for Informatics and Information at Ryan Health, a community based health center. She transitioned to non-profit management role following a 25+ year at Citigroup, where she implemented, marketed, and managed a variety of financial products serving corporate clients globally. Deborah and her husband adopted their daughter in 2007 from Jiangxi province. Deborah is also secretary and board member for SPOP (Service Program for Older Persons). She has conceived and run events for FCC Manhattan, and her daughter participates in Girl’s Connect. Deborah holds an MBA from Columbia University. 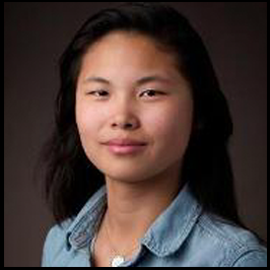 Maya graduated from Mount Holyoke College in 2017 with a self-designed major in American Studies and a Film Studies minor. She worked to center Asian American and other marginalized narratives in both disciplines. 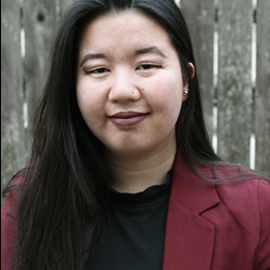 Being part of FCCNY’s Adoptee Board has been an incredibly important part of her personal determination to heal from feelings of erasure in Asian American communities, communities of color, and society as a whole, asserting that Chinese Adoptee stories are of value and deserving of attention. 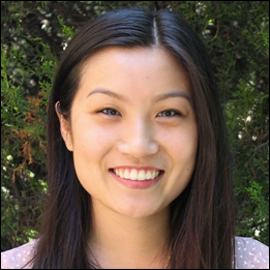 She currently chairs the Online/Social Media committee of the Adoptee Board and serves as secretary for our Board of Directors. Maya formerly worked in film, managing production office space, and currently works at Amnesty International. Marina was born, raised, and attended school in Rome, Italy. She moved to London for first job in the Reinsurance industry, which involved doing business at Lloyd’s of London. She continues to work in the same industry to this day. After 8 years in London Marina moved to San Francisco and 5 years later to NYC. 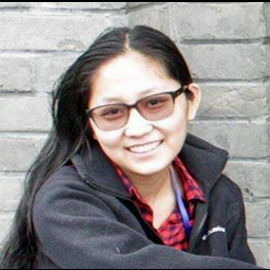 She adopted Olivia YuHong from Chongqing as a single mom in December 2001. Marina started getting involved with FCC during the adoption wait and believes that it can still play a very important role in the adoption community. She is active in the adoption community as list-owner of two Orphanage Yahoo Groups and member of several other on line groups. 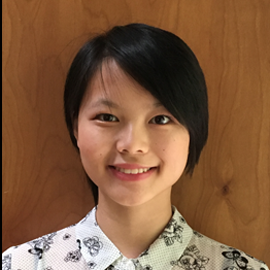 She is passionate about Chinese culture and actively involved with NYCCC. Marina enjoys reading, going to great movies, more reading, traveling, and dining with friends. Paul is a native of the New York area who runs an executive coaching and consulting firm in Manhattan. He adopted Juli from Taiha, China, in 1998 when he and Juli’s mother were living in Hong Kong. 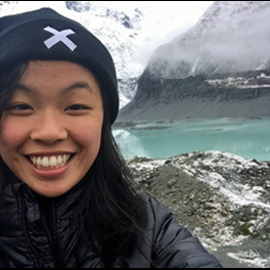 Juli was raised in Hong Kong and New York and currently attends college at the School of the Art Institute in Chicago. Paul, originally a journalist, served as an economic development commissioner in the New York City government before joining Deloitte, where he became a Managing Director. He founded Tribeca Leadership in early 2011. Paul is grateful for Juli’s participation in FCCNY’s activities and enjoys the board’s focus on adopted children’s challenges and opportunities as they grow into adults. Gary joined the board of FCCNY in 2010 with a particular interest in promoting the organization’s charitable initiatives. He is the proud father of Micaela, who was adopted from Jiangxi Province in 2006; they reside in Maplewood, NJ. Gary holds an MBA in Marketing from Baruch College as well as a Professional Certificate in Fundraising and Development from NYU. Gary currently works as an independent consultant specializing in the development of business conferences, meetings, special events,and fund raising initiatives. Rhianna will graduate the next spring with a major in Psychology from the College of the City of NY. 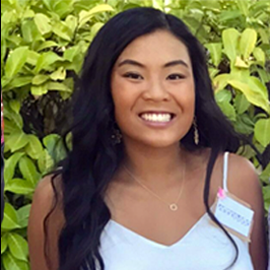 She is currently in the process of applying for Clinical Psychology graduate programs, while also working with the Cerebral Palsy Center at Columbia Teacher’s College to improve the lives of children with Cerebral Palsy. In her free time, she enjoys working at her school’s TV Studio where she is the secretary of the media club. 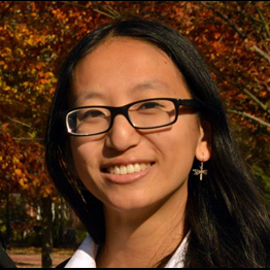 Rhianna was adopted when she was 16 months old from Shanghai, China and recently studied abroad there this past summer. 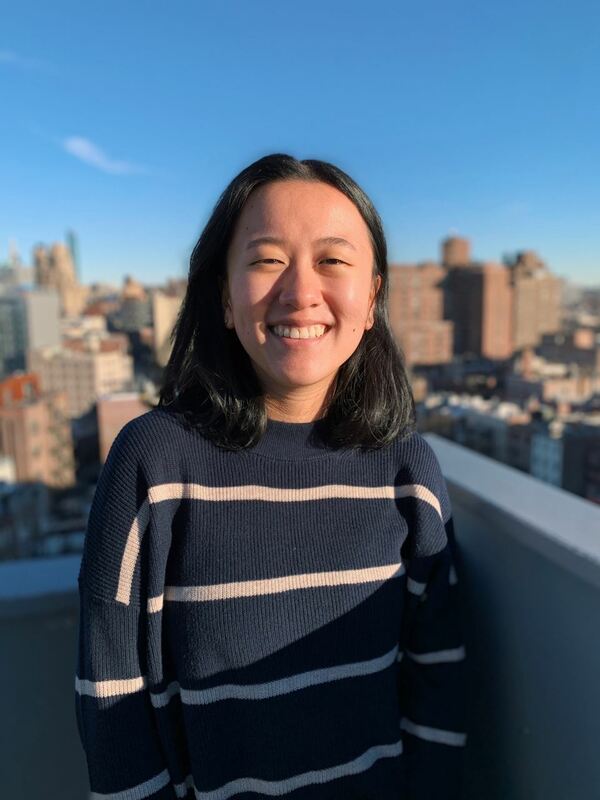 In addition to chairing the NYC Events committee of the FCCNY Adoptee Board, she recently joined our Board of Directors. Born in Italy, Marilou emigrated to the US as an infant and lived in NY for most of her life, first in the Bronx & Manhattan and now in Westchester County. Marilou graduated from Queens College (CUNY) with a Bachelor's of Arts in Communications and a double minor in Film and in Theater. After a few years of freelancing on NY based television and film productions, she began working for an independent video production company, Alan Weiss Production. She just marked her 24th year at the company, for which she is now a co-owner. Marilou has won two Emmy Awards during her career. In 2004, Marilou adopted Katie Yue E from Jiangmen, as a single mom. She joined FCC prior to the adoption and has been a member ever since. 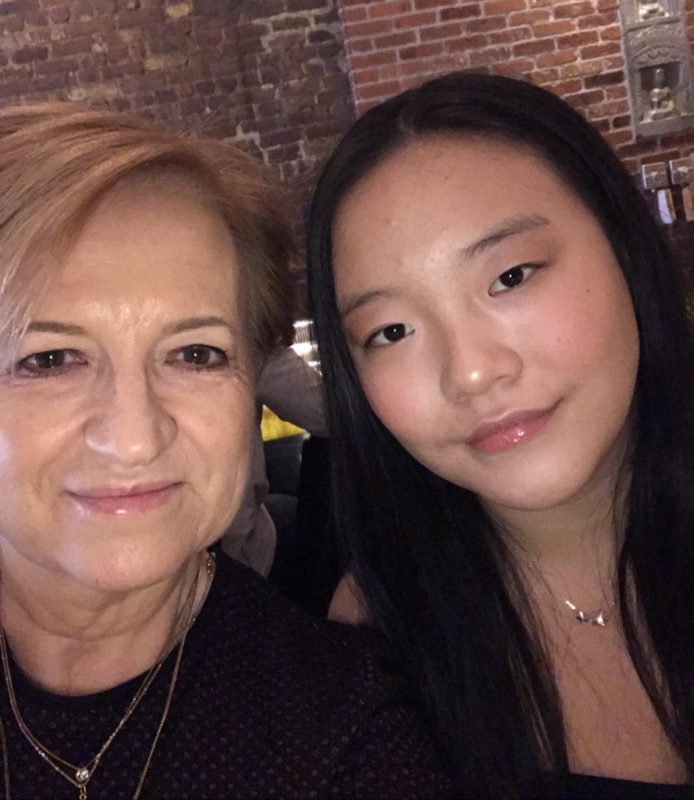 Marilou encouraged Katie's love of Chinese culture by enrolling her in Chinese language school and then Chinese Dance class, as soon as she discovered the Westchester outreach of NYCCC. Although new to the dance group, Marilou quickly became the volunteer liaison between the parents and NYCCC. She was instrumental in keeping the program going. In addition to coordinating registration; handling the finances for the dance rehearsal studio rental; and organizing performance opportunities, Marilou had to twice research and secure new rehearsal spaces for the group. 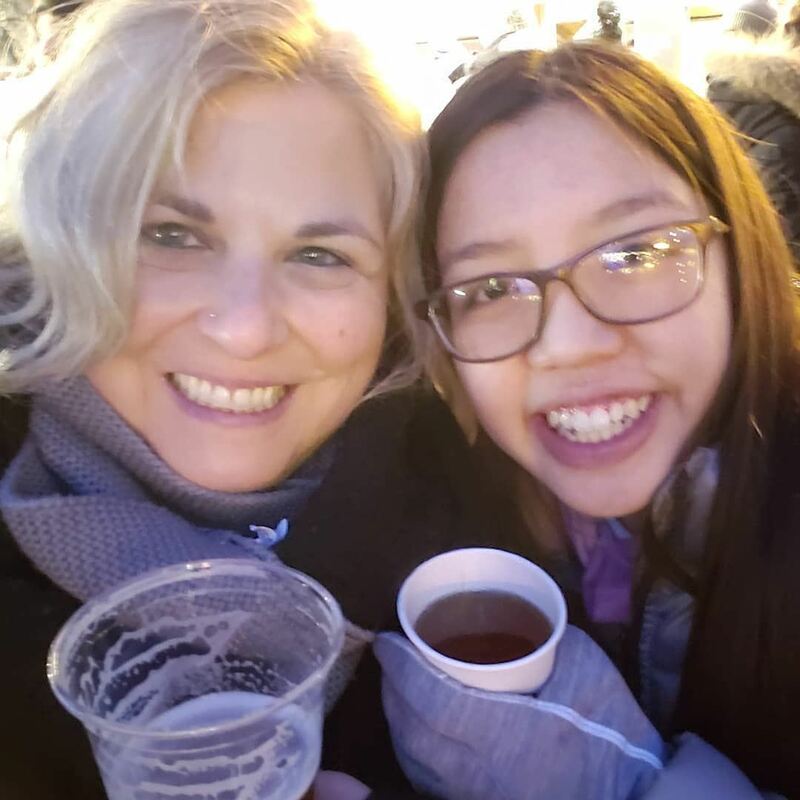 Marilou cherishes the many opportunities that FCC gives adoptees to connect to other adoptees and to their culture. The mission of the FCCNY Adoptee Board is to advocate for Chinese adoptees. Guided by our own experiences, we aim to explore the evolving intersection of our Chinese, American, adoptee, and other personal identities. Through this lens we will bring representation to, and strengthen our relationship with, the wider adoption community. Through ongoing events and projects we will enable Chinese adoptees to share perspectives and engage in a productive environment. We are excited to welcome and introduce you to the new FCCNY Adoptee Board! 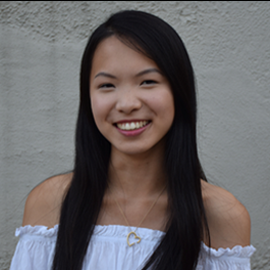 The adjunct board, directed by our Board Member Lisa Gibson, includes fourteen young adult adoptees whose perspectives and creative energies promise to enliven and expand our programming supporting Chinese adoptees and their families. We look forward to their input and contributions in the coming months and invite our members to support their activities through attendance, volunteering and moral support as well! Thanks for your continued support of FCCNY. Why are you on the Adoptee Board? to meet others who share a similar passion about the cultural differences that Chinese Adoptees face. Favorite Cookie: chewy chocolate chip! Hobbies: running, baking, and drinking coffee! Why are you on the Adoptee Board? to be able to meet and inspire other adoptees and help cultivate stronger sense of community and pride within the adoptee affinity. Why are you on the Adoptee Board? As a child, my parents were very active in FCC and those times were very special to me; now as a young adult I want to continue being active in this community. Why are you on the Adoptee Board? to unify the Asian adoptee community and help adoptees explore the Asian-American side of their identities. Why are you on the Adoptee Board? I want to connect with other adoptees, and to become more involved in the adoption community as a whole. Why are you on the Adoptee Board? to soothe the frustration that was and still is experienced in most rooms, while reading most narratives, and seeing most images, I crave a space in which fellow adoptees are eager to channel past and current discontent into something productive and/or unifying. Why are you on the Adoptee Board? to allow asian adoptees the ability (through events and media, etc.) the chance to explore not only themselves but others & emphasize a strong sense of community. Why are you on the Adoptee Board? I feel immense gratitude towards FCC; they have created a big support system for me that I continue to use in my current life and I want to contribute my ideas to make FCCNY even better. Why are you on the Adoptee Board? I love being a part of the adoptive community and want to take on a bigger role in the community. 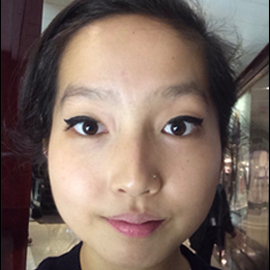 Hobbies: volunteering, baking, coloring, dancing, exploring New York City/D.C., and watching Netflix! Why are you on the Adoptee Board? to help my fellow adoptees, from my own experiences, with issues and questions they may be dealing with and to help improve communication between them and their parents. Why are you on the Adoptee Board? to connect with other adoptees and promote awareness for Chinese-American identities through fun and educational events! Why are you leading the Adoptee Board? to bring more adoptee representation and leadership to the community in the form of adoptee organized events and planned projects that are relevant to us.